On Site Interviews! Exhibitors to include industries such as hospitality, tourism, healthcare and manufacturing. 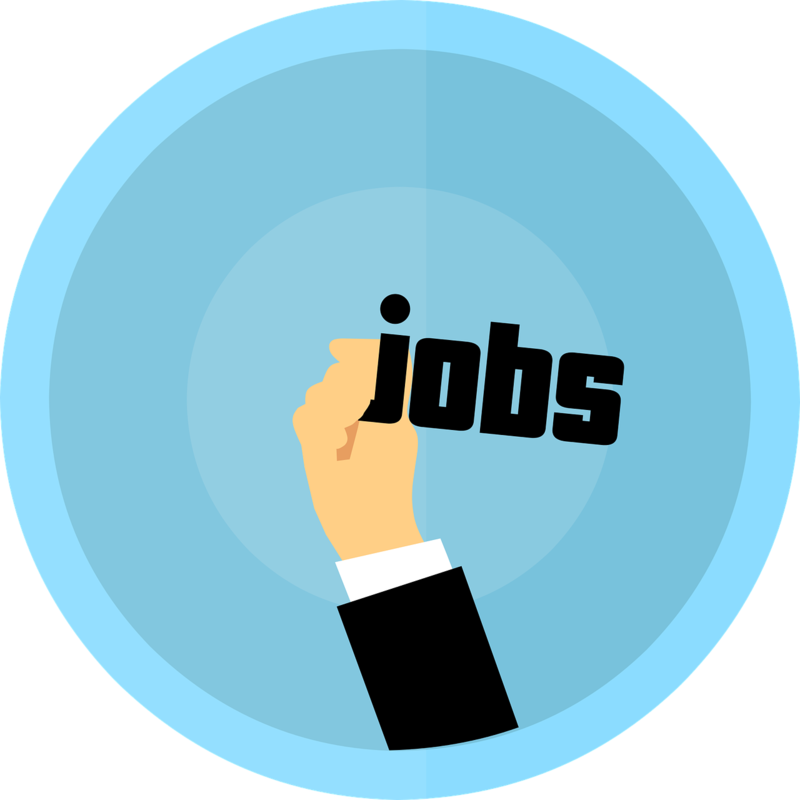 The Job Expo is open to the general public, with High School Seniors attending from 1pm-2pm. A&D Transport Services is offering a free ride from CDO Workforce Center, 12 Dietz Street in Oneonta to the Job Expo and back. Space is limited, so make reservations now. 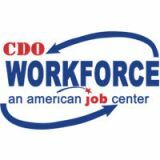 Call the CDO Workforce at 607-432-4800 ext. 100 to reserve your seat. Special thanks to A&D Transport Services for their generosity. Exhibitor Registration. Deadline to submit registration is April 5, 2019.